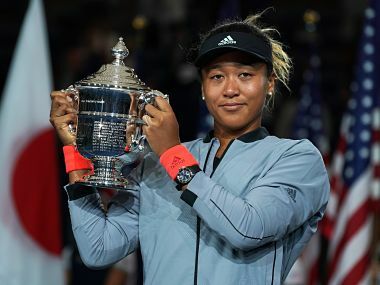 Serena Williams has had a mixed history at the US Open, with some of the highest peaks and worst lows coming in Flushing Meadows. 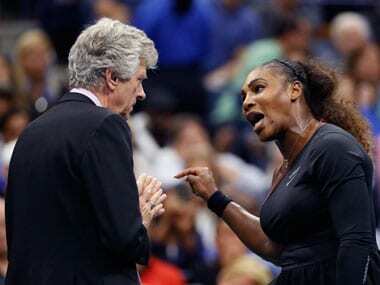 The six time winner has gotten into arguments repeatedly with tournament officials over the years. 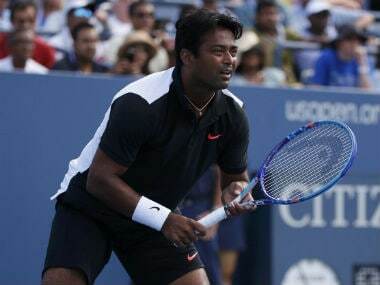 US Open press chief Chris Widmaier said that this year is the first time the men's tournament has benefitted from a heat rule which will be reviewed on a day-to-day basis. 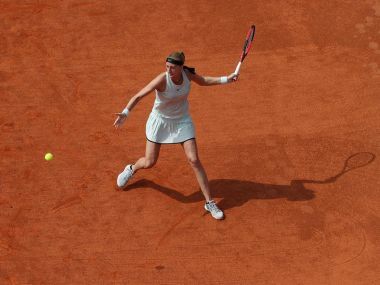 Garbine Muguruza and Marin Cilic reached the third round of the French Open with contrasting wins as play got underway at Roland Garros on day five. Slovakia’s Dominika Cibulkova beat defending champion Samantha Stosur 6-4, 6-3 on Thursday to reach the Strasbourg international semi-finals where she will face fourth seed Mihaela Buzarnescu. Former US Open champion Samantha Stosur crashed out on Tuesday in the first round of the Dubai Championship 1-6, 6-2, 6-4 to Estonian Anett Kontaveit. 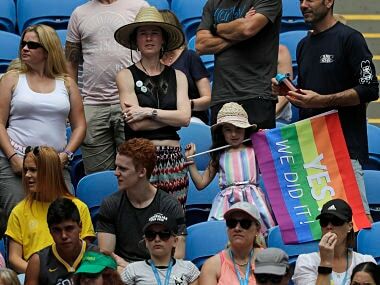 Tennis legend Margaret Court had been an outspoken opponent to Australia's national referendum on gay marriage, which passed by a wide margin late in 2017.